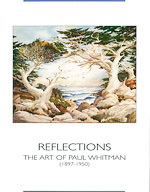 “Paul Whitman Retrospective”: The Monterey Museum of Art featured watercolors of Paul Whitman for a period of four months, beginning in January of 2002. Click here to view a PDF of the exhibit catalog (3.4 MB). An exhibition of Paul Whitman watercolors was held at Lew and Sons, Monterey, California, in 1949. From August to September of 1947, the Beardsley Gallery exhibited Paul Whitman watercolors & lithographs. 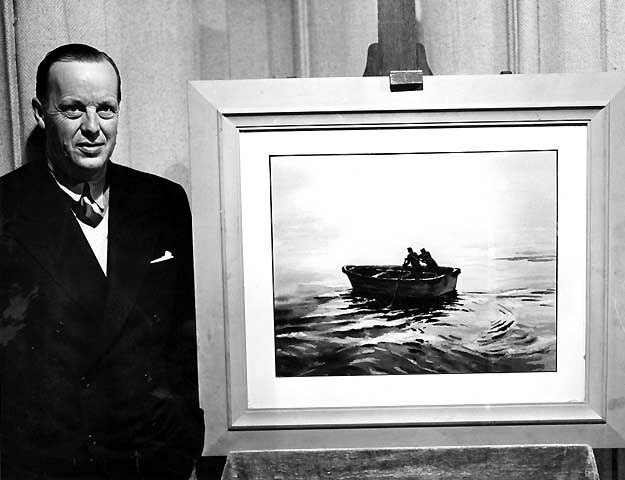 In October of 1947, the Derek Rayne Gallery of Carmel exhibited Paul Whitman art, including his Surf Fisherman lithograph.